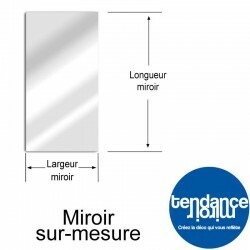 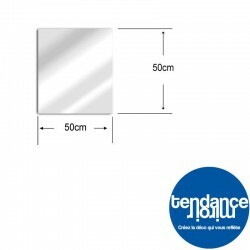 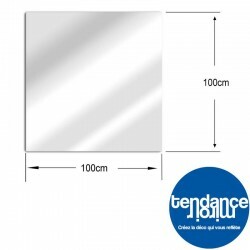 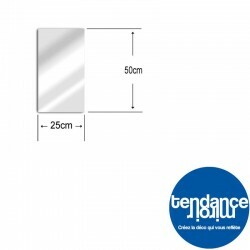 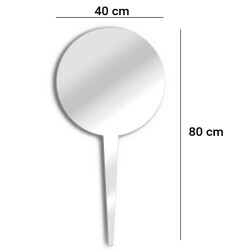 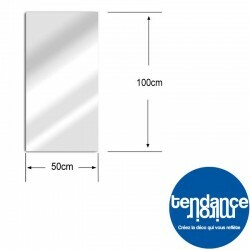 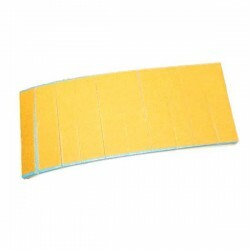 3 mirror 40x40 cm size, silver sheen, to stick with mastic adhesive. 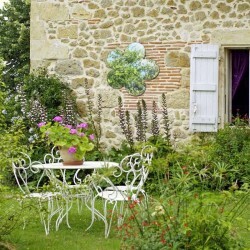 Decorate and highlight your garden! 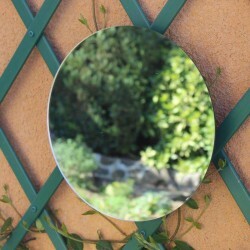 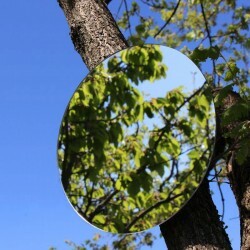 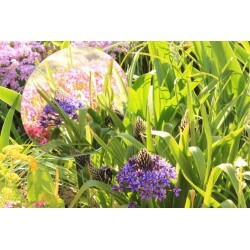 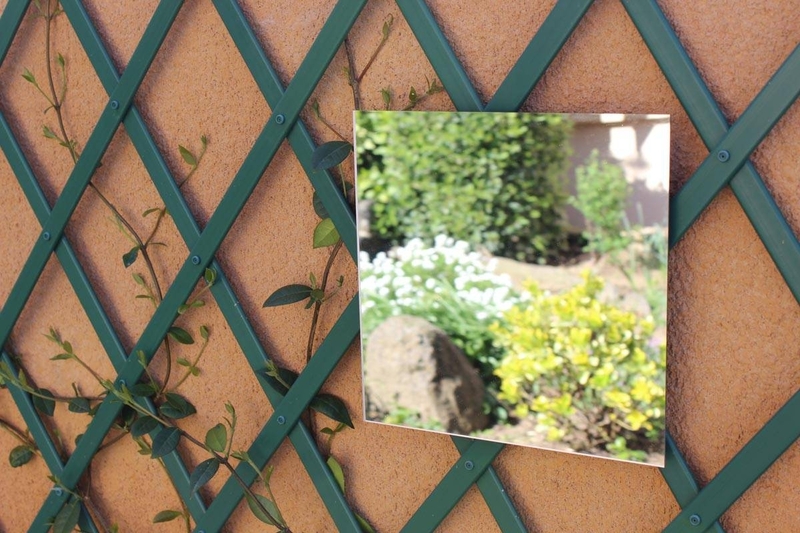 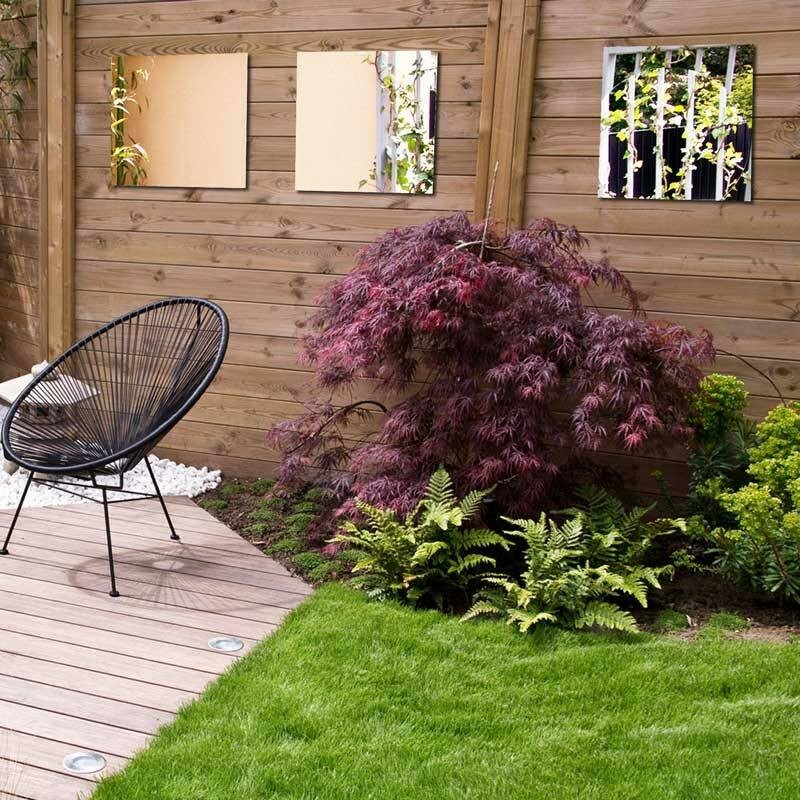 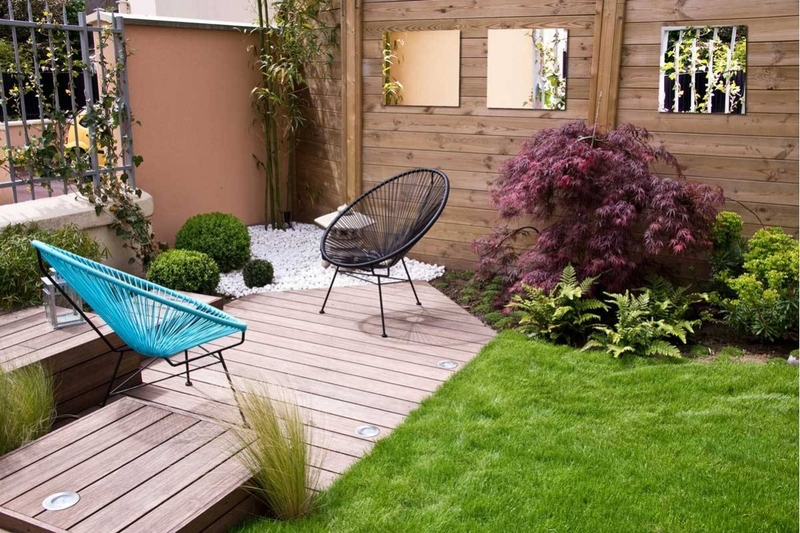 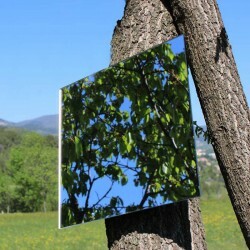 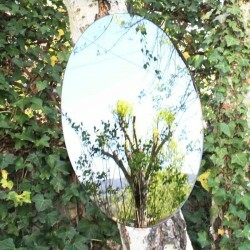 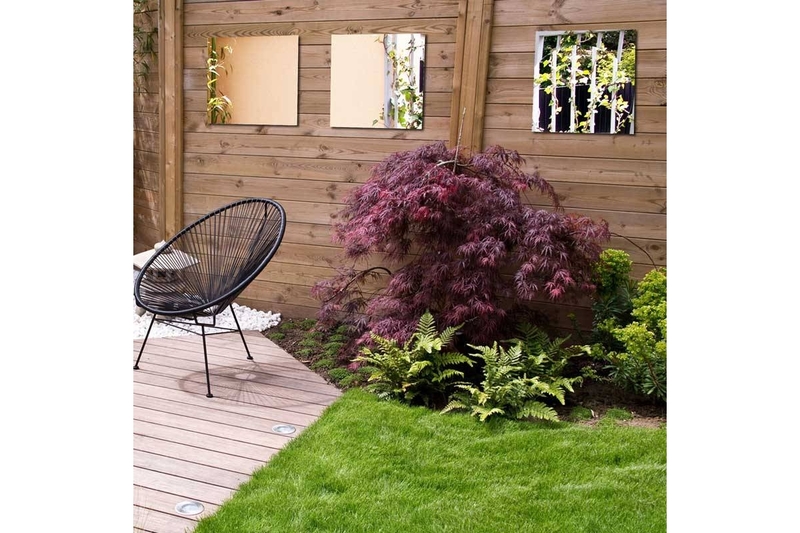 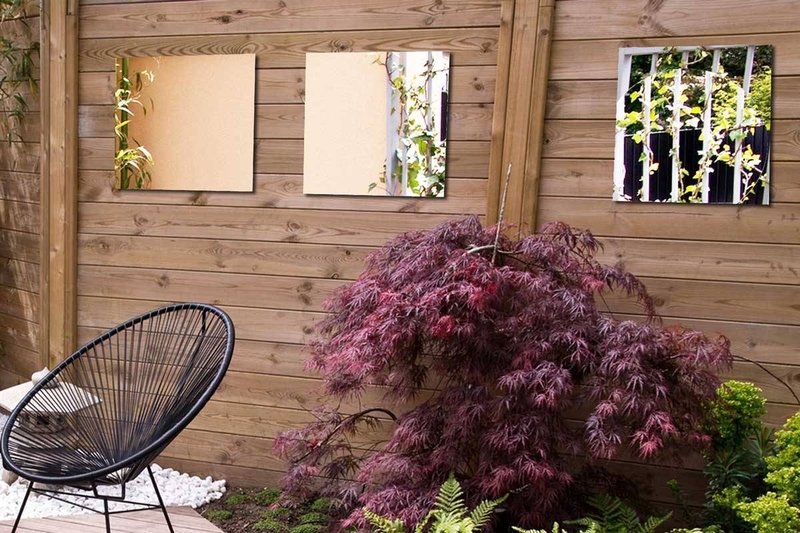 Mirrors to stick to the gardens, balconies and terraces are the new decorative items for your outdoor! 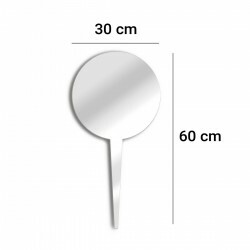 Decoration key element since the beginning of time, the mirror out of the house and moved out. 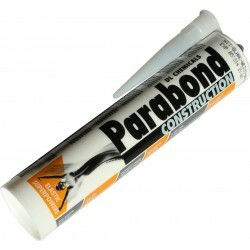 Paste it where you want it! 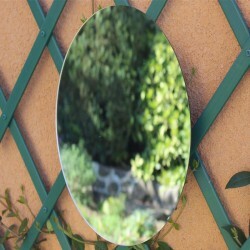 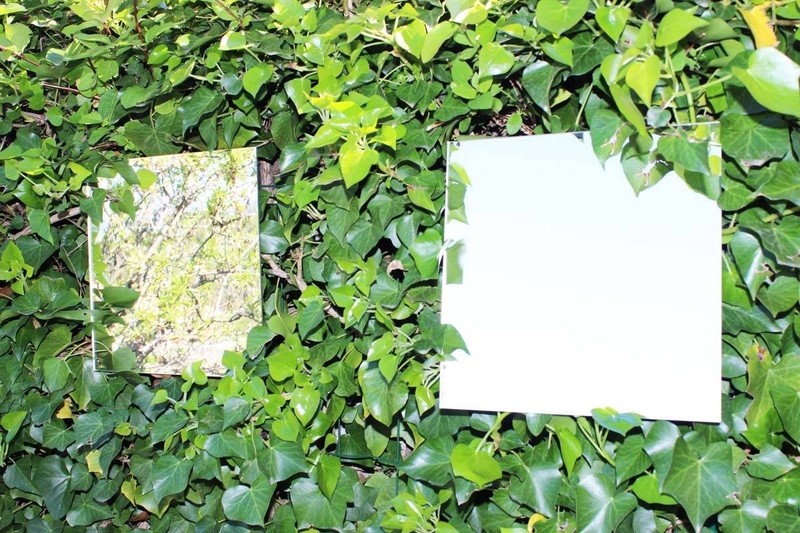 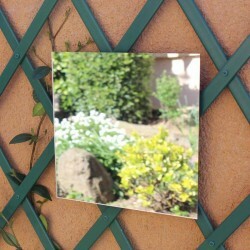 Mirror, mirror, on the wall, tell me what is the most beautiful garden !